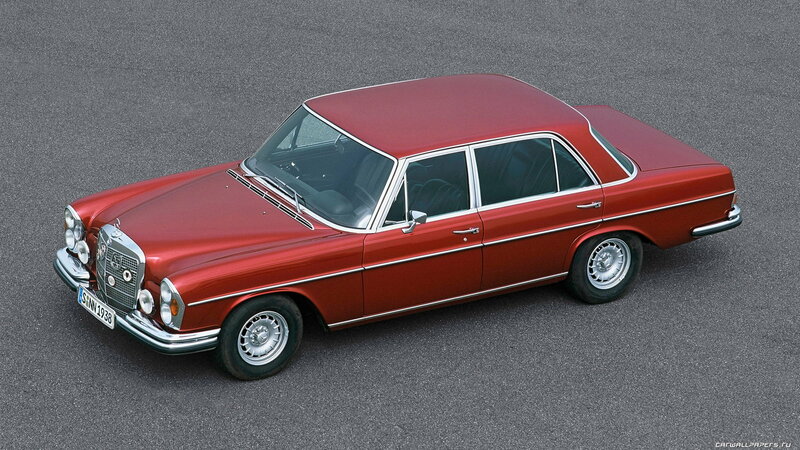 Slideshow: The 300 SEL perfectly blended luxury, style, and performance. Erich Waxenberger, a man with a vision to put the SEL 600 engine into more models than just one cooked up the 300 behind closed doors. No one at Mercedes saw it coming. Executives were in the dark about the project for some time now. Rudolf Uhlenhaut, the lead passenger development coordinator, signed off for it in the late 60's to be put through Mercedes' rigorous R&D. 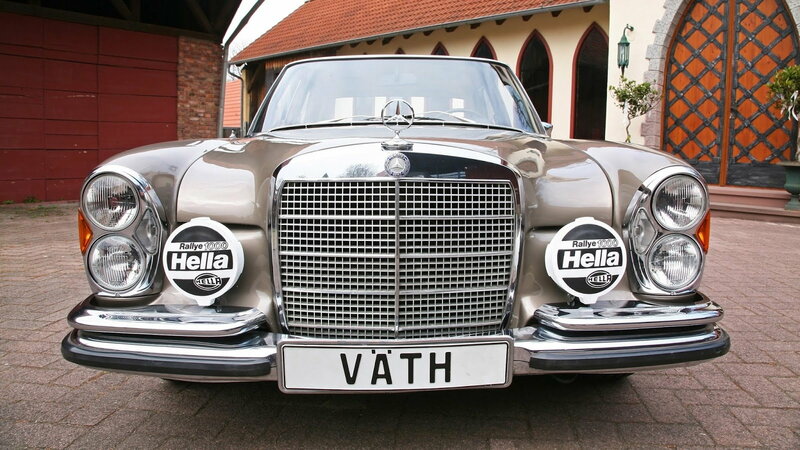 Once Mercedes executives saw the beautiful creation, they had it manufactured and eventually made over 6,500 units by 1972. Now, a clean SEL 300 6.3 goes for over $100,000! Expect that number to only go up in the coming decades. 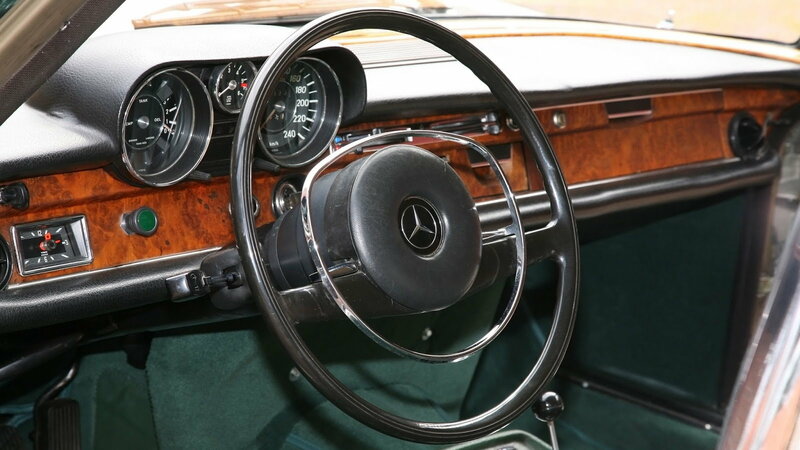 The Mercedes 300 SEL was a car made for German businessmen with a wild side. It was stylish, impeccably manufactured, and sported a massive 6.3-liter engine--a powerhouse back in the 1970s. It would smoke lighter and more sporty Porsches of the time and held the crown for the ultimate Autobahn crusher. Mercedes fans everywhere find this to be one of the most exquisite models to ever come out of a factory. Similarly to a 300 SL Gullwing, the SEL was made mostly by hand. Un-similarly though, it had more modern technology which allowed it to ride like a couch on wheels. >>Join the conversation about the 300 SEL 6.3 right here in MBWorld.org. As stated before, the 300 SEL was powered by a 6.3-L, or 6,333-cc, engine. It came out of the 600 and boasted a new fuel injection pump system with an auto cold start. This car tracked data such as air temperature and coolant temperature. Things that were usually not recorded back then. The V8 made 247 horsepower which allowed it to get to 60 mph in 6.5 seconds. That may seem very slow by today's standards but take into account that this thing weighs around 1,780 kilos. It was big and bulbous but still managed to achieve mind-shattering numbers at the time. 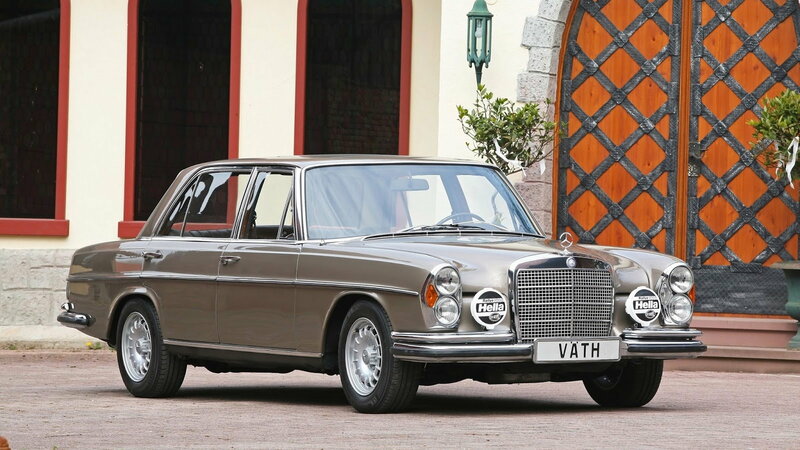 Despite the huge power and honkin' engine, the 300 SEL was still the most comfortable car on the road at the time. It has air suspension which made it glide over bumps where other cars would jump from side to side. It had automatic level control that helped the car stay flat all the time. As if the car didn't make everything else easier, it also was equipped with a four-speed automatic transmission. Add that to the gargantuan interior space, sumptuous leather seats, and great visibility and you get quite the luxury sedan. It is the quintessential Mercedes experience. The SEL 300 is something of an automotive icon. Take the badge off the front and people will instantly know it's a Mercedes-Benz. The colossal grille accompanied by the cluster of headlamps makes this SEL instantly recognizable. Pair that to the wheels and side silhouette, and you have yourself a timeless package. 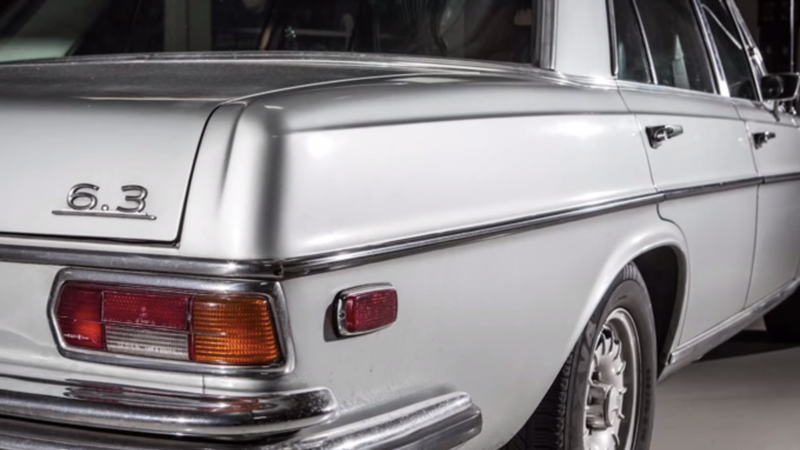 The 6.3 designation on the decklid has been placed on AMG models with V8s as a homage to this car and the various other models with the W109 engine. Now, many of the engines built aren't actually 6.3 liters but it is a nice nod to cars of old.